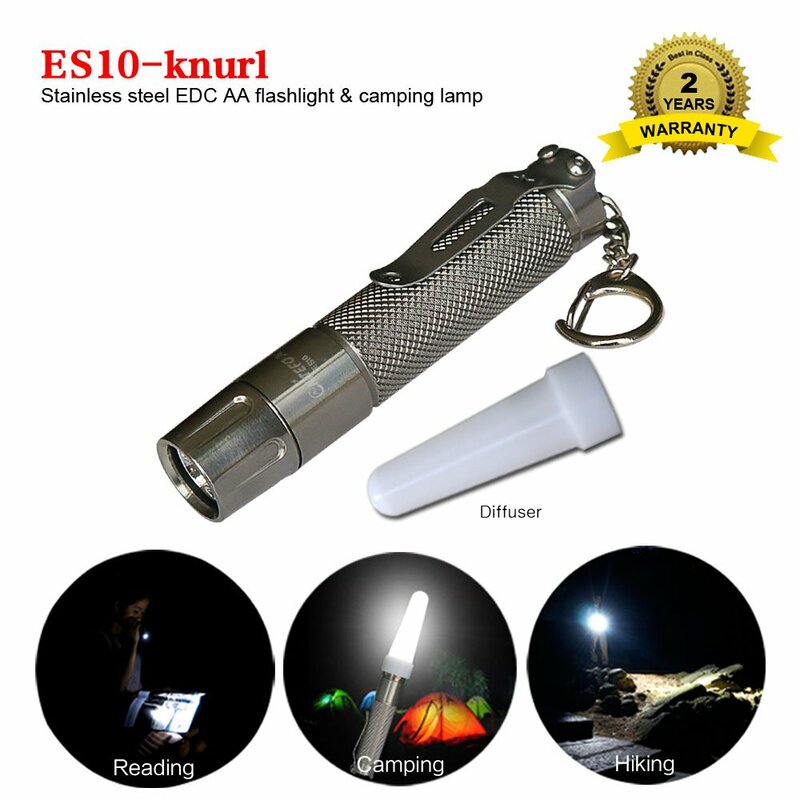 ...where Frugal meets with Flashlight! Would you be interested in buying a Stainless Steel Bezel for the Astrolux FT03? Yes, I am interested if the price is right. No, I am not interested. I like it just how it is. Not sure at this time. Japan and Australia friends are welcome, any US friends who interested in above products, we will provide some test samples. EU friends need wait a short time, we are dealing with VAT problem. 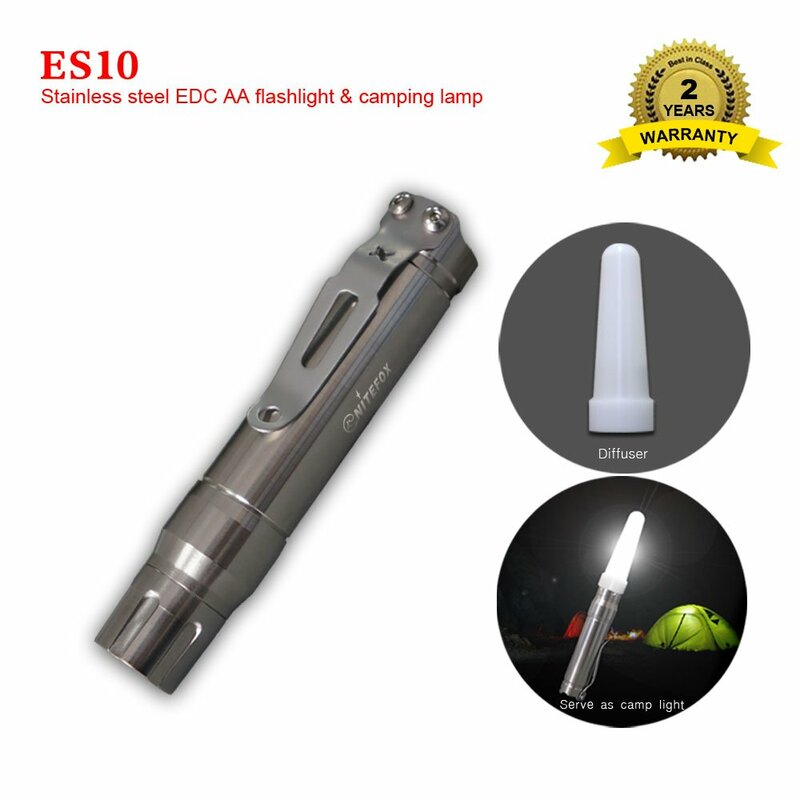 Products will ship from Amazon Japan, Australia and US site with FBA shipping. Anyone interested, pls leave a comment with any of your review link or PM me your review plan for starter, first come, first get. 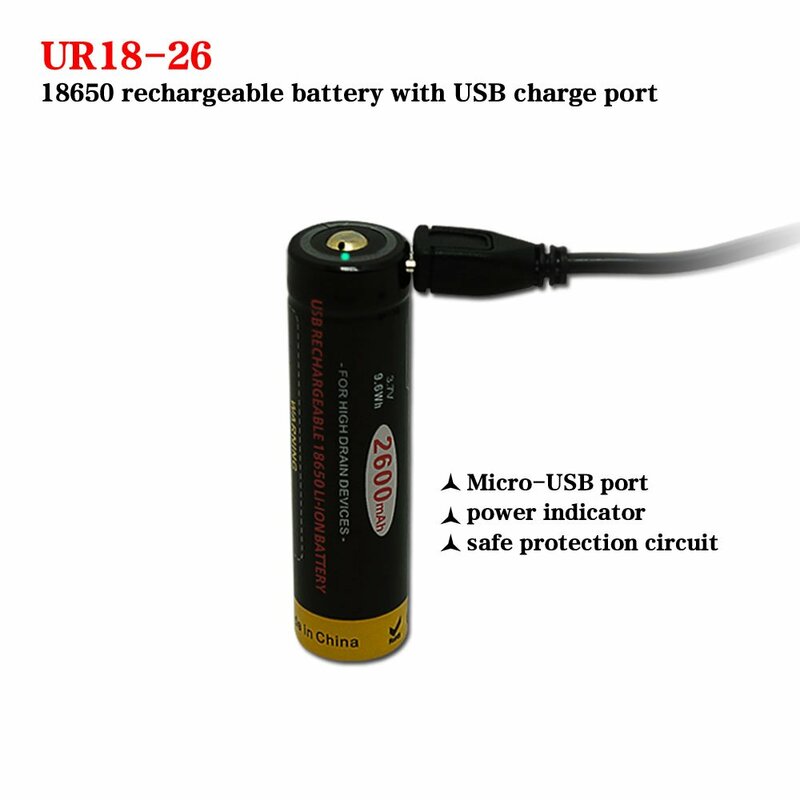 Due to the 18650 Lithnium battery restriction, we currently provide UT20 if someone interested, we can provide no battery edition. Pls do PM for potentional custom clear and tax instruction. 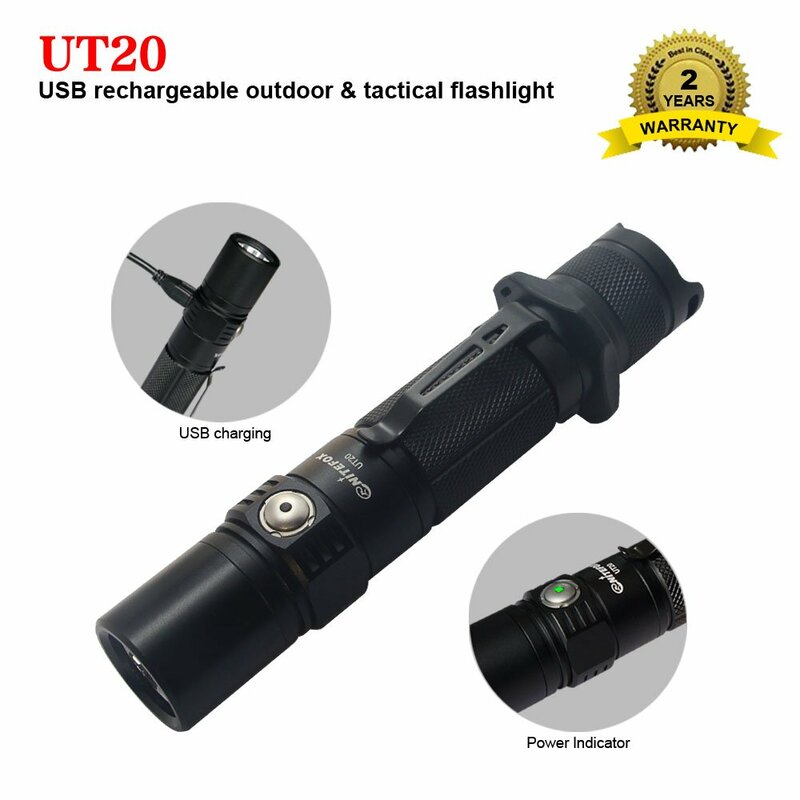 Hi Nitefox, I would be interested in reviewing either the UT25 or the UW360. I will send you a PM shortly. I’m interested, although I don’t really have any experience as a reviewer. 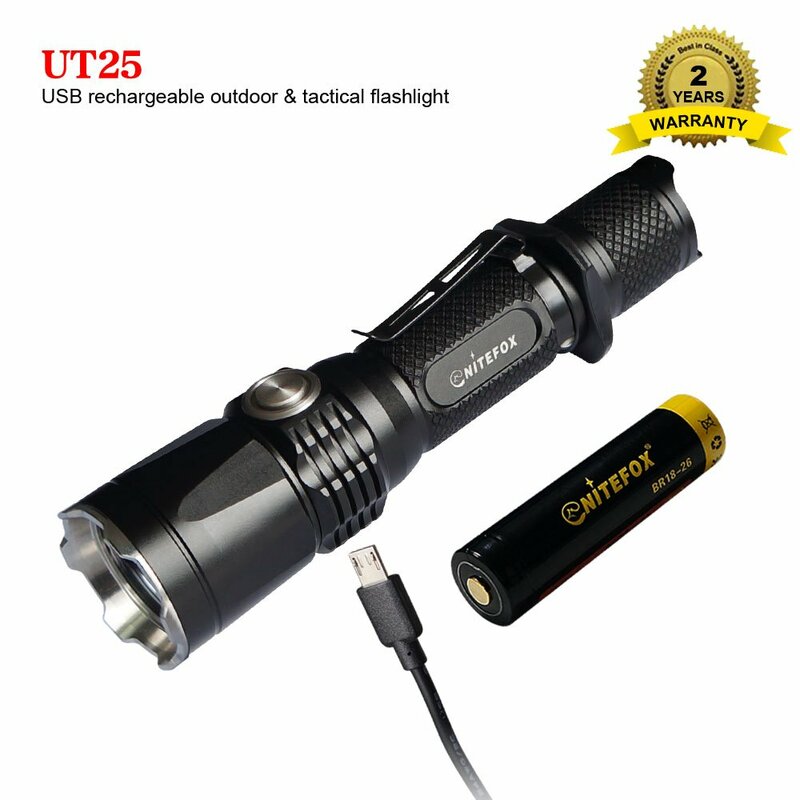 It’s great to see another torch manufacturer on Amazon AU. Great... Carnac the Magnificent tells me I just signed up for yet another expensive hobby. VAT is only a problem if you are shipping from within EU. If you ship from China (or US) VAT is a matter between national customs and buyer. And only if the price, stated by the seller, is high enough (>25USD). I always think long and hard before I say something really stupid. I’m interested to test the K3. 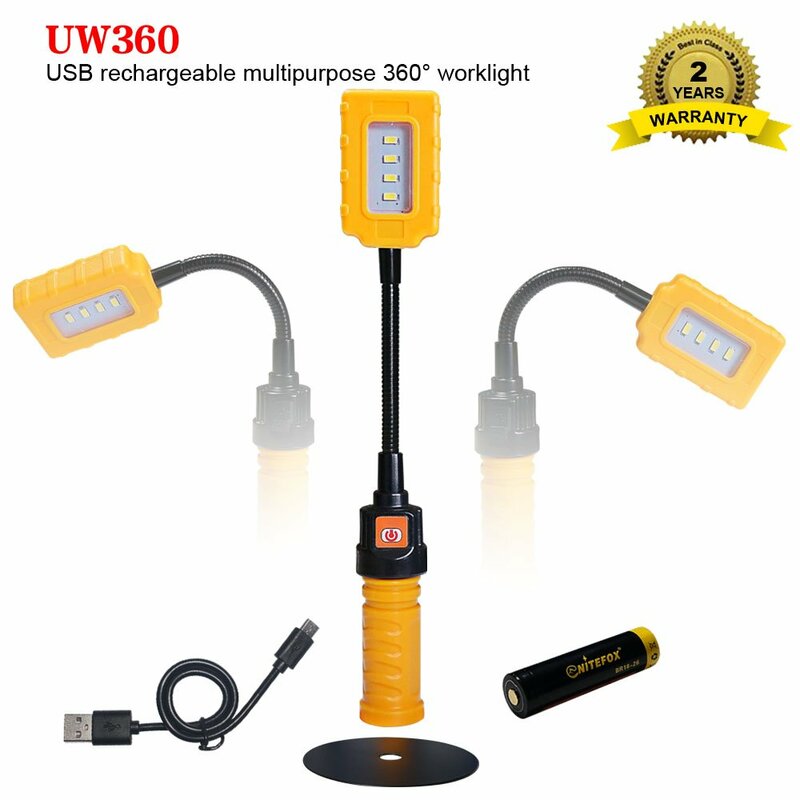 EDIT: I meant to say the UW360 Here is a link to one of my reviews. Zanflare F2S Review I have also reviewed some Olight products in the past, and more recently, Thorfire and Sofirn. I think the K3 UW360 looks like a very interesting product and I’d like to see what it can do! EDIT: Will you PM me or do I need to PM you? Glad to know you are interested, which one you prefer? Welcome,pls PM for detail contact information. 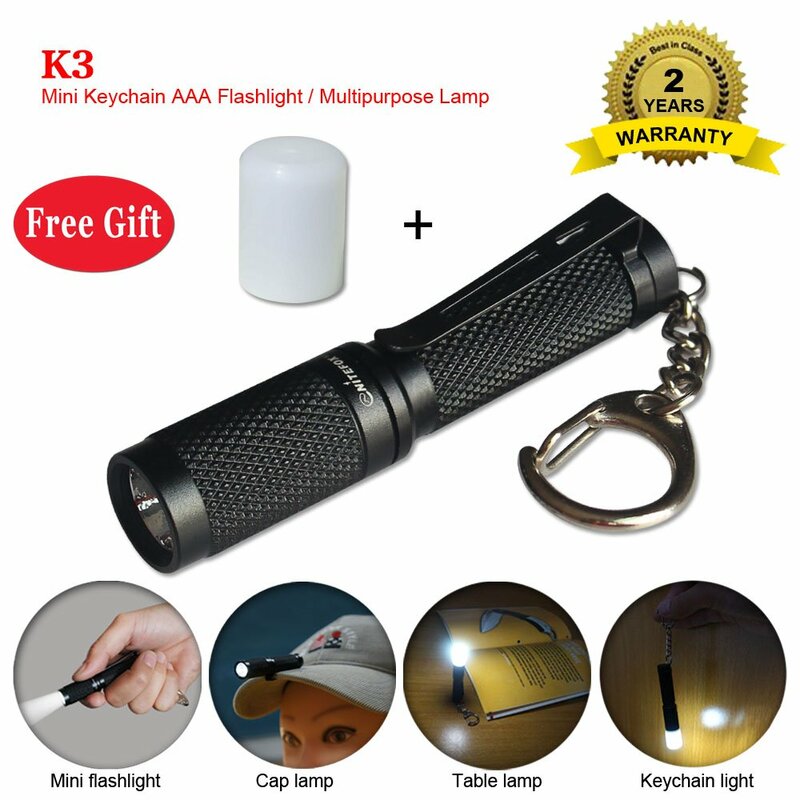 "-X3-, is there any place in your house without a flashlight ?" EU friends need wait a short time, we are dealing with VAT problem. The EU members can enter? If so, I would like to test the UW360 and/or the K3, please! Shall I sent you PM? Thanks in advance! I am interested in reviewing any of your lights. PM sent. Kindly send PM for detail contact information. Just got the UT20 today, and am quite impressed. Very nice feel to it, quite bright, nice clean beam without artifacts, good mode-spacing… wow, like I said, I’m impressed. Will put the usb-cell through its paces tonight, and the UW360 is quite nice, actually nice neutral-white light and not Angry Blue™ or anything. I will review all lights. Recommend to friends, etc…. Send them my way. Thanks.